Talori Dunsworth: This Week’s Student Spotlight! Talori Dunsworth: a tri sport athlete, an honor roll student, and a heart of gold. Tal is a varsity captain for Burnsville Lacrosse as well as a varsity hockey player and varsity goalie for soccer. When she isn’t playing sports, you can catch her studying for tests, volunteering, or hanging out with friends. You will also see Tal with a coffee in her hand and a smile on her face. She loves to spend time outdoors and in nature. Being a senior at Burnsville high school, Tal’s favorite subject and something she excels in is Spanish. She is currently enrolled in Spanish 5 with Mr. Lehner. 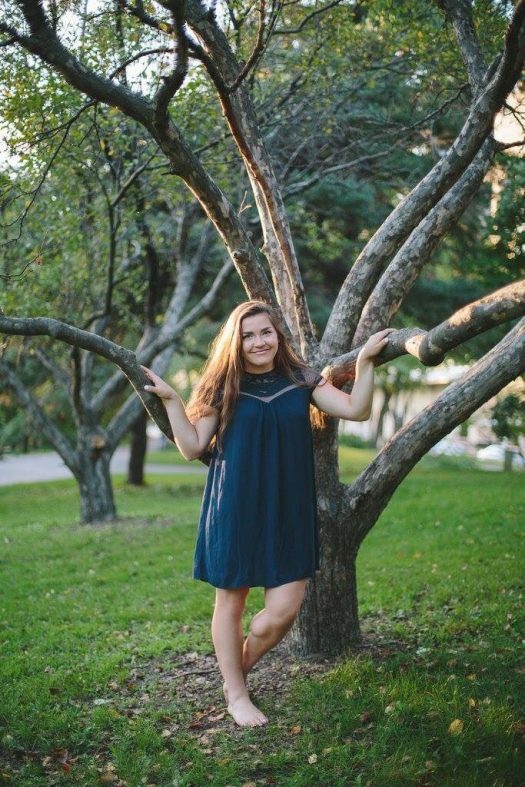 Her favorite teacher, however, is her calculus teacher Ms. Meusser because of her positive attitude and ability to connect with her students. Congratulations to Talori Dunsworth for being our student spotlight of the week!